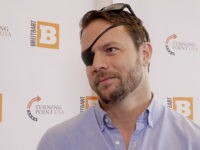 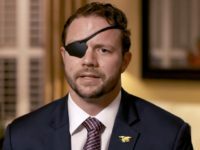 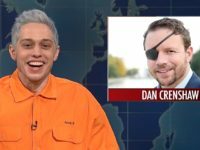 The Brooklyn Diocese is demanding that the Saturday Night Live producers apologize for the “disgusting” swipe about the Catholic Church. 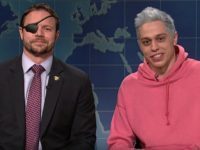 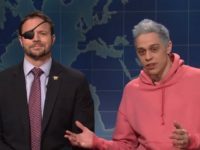 “Saturday Night Live” funny man Pete Davidson joked that being an R. Kelly fan is the “same thing” as being a Catholic. 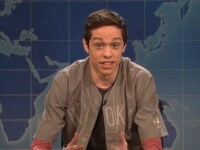 Saturday Night Live star Pete Davidson opened up this week about the extreme online bullying he says he has faced from people targeting his mental health issues, some of which have urged him to hurt himself or commit suicide. 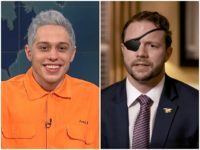 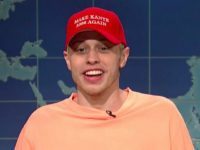 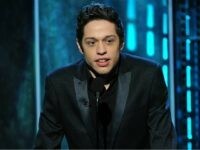 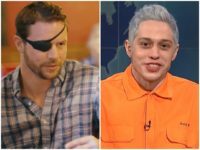 Saturday Night Live star Pete Davidson — who made headlines last December when he revealed his “Badass” Hillary Clinton tattoo — appeared on the NBC show’s “Weekend Update” segment and launched a full-on assault on Kanye West. 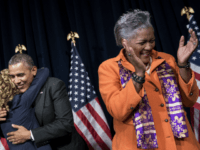 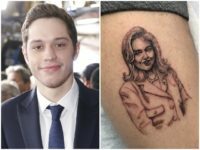 ‘Saturday Night Live’ star Pete Davidson has marked his admiration for failed presidential candidate Hillary Clinton by apparently getting a tattoo of her face inked on his right leg. 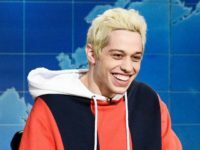 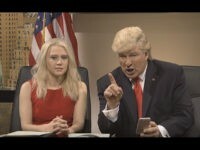 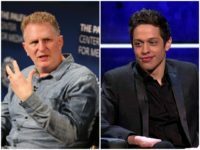 Saturday Night Live cast member Pete Davidson responded to Donald Trump’s criticism of the program, firing off a short, terse message to the President-elect on social media on Sunday. 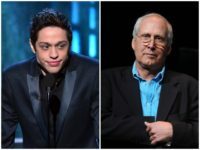 “I really want the world to see the whole roast without the edits,” Coulter tells Howie Carr. 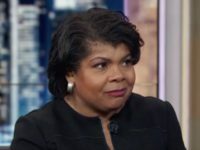 She was booked on the roast to promote her new book In Trump We Trust. 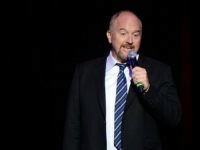 “My main satisfaction is knowing the difficulty the Comedy Central editors are having editing me are having trying to make me look bad and everyone else look good,” she said.